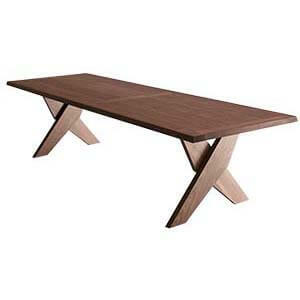 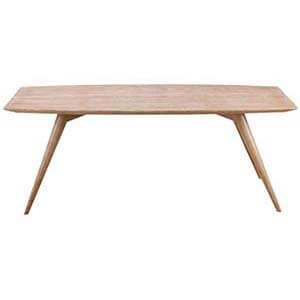 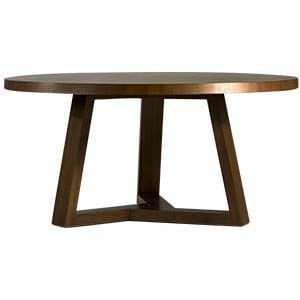 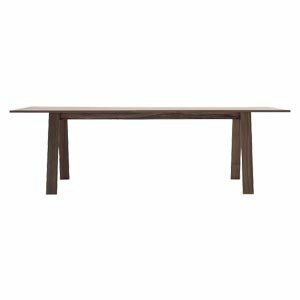 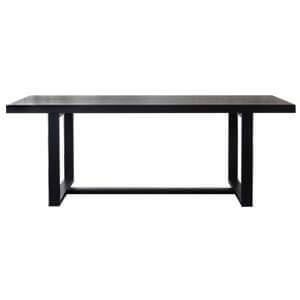 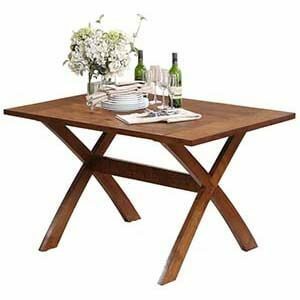 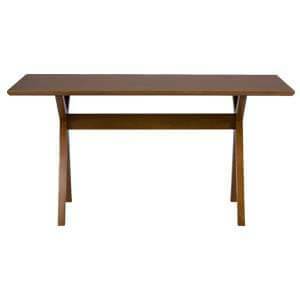 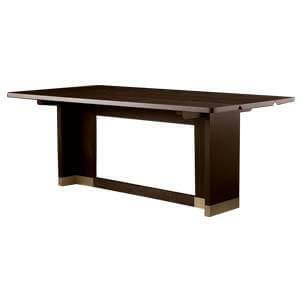 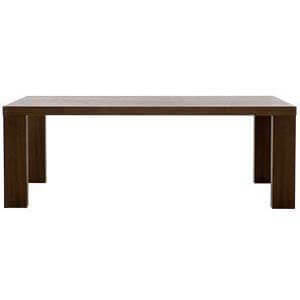 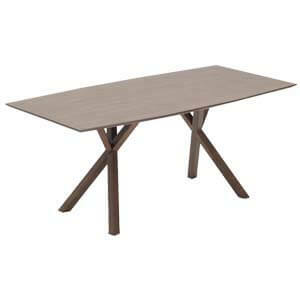 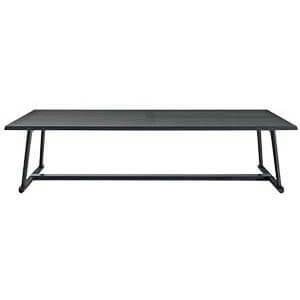 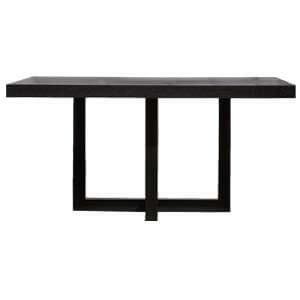 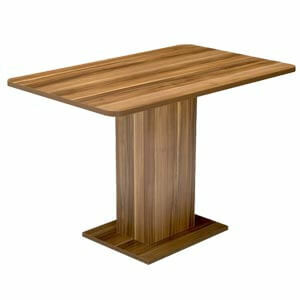 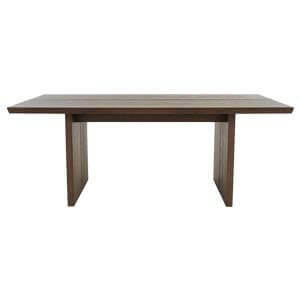 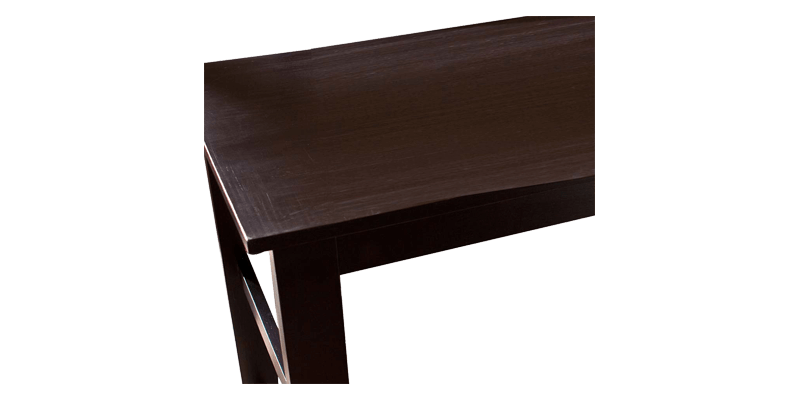 Set a warm relaxed atmosphere in the dining area with this casual contemporary H-stretcher base dining table for four. 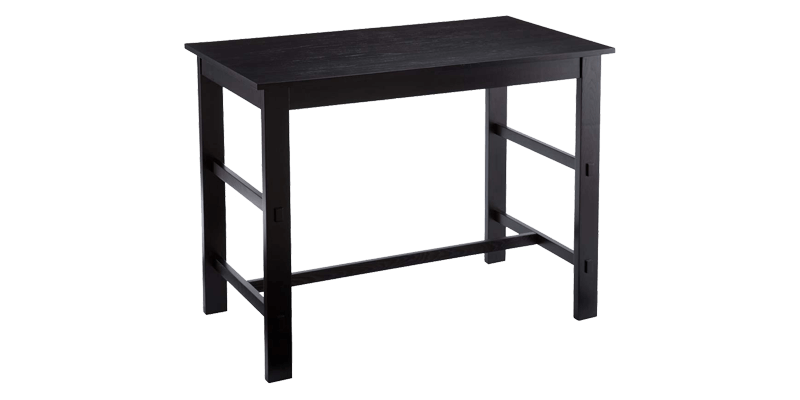 Handmade, counter height, it’s a fitting addition in the kitchen or dining room. 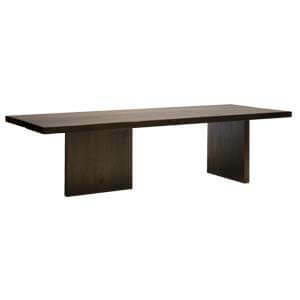 Apt for use as work station or breakfast table too.